February 2017 – Amit Bahree's (useless?) insight! I have said in the past, Culture eats strategy for breakfast. One cannot fix culture – but rather lead with example and have others follow. This article on how Satya at Microsoft is expecting a culture shock to drive growth at Microsoft is a great example of this. Quite exciting days for Microsoft ahead. Microsoft just announced an update around the HoloLens that allows you to share on what you are seeing (from a first-person perspective) with others to make to more interactive. 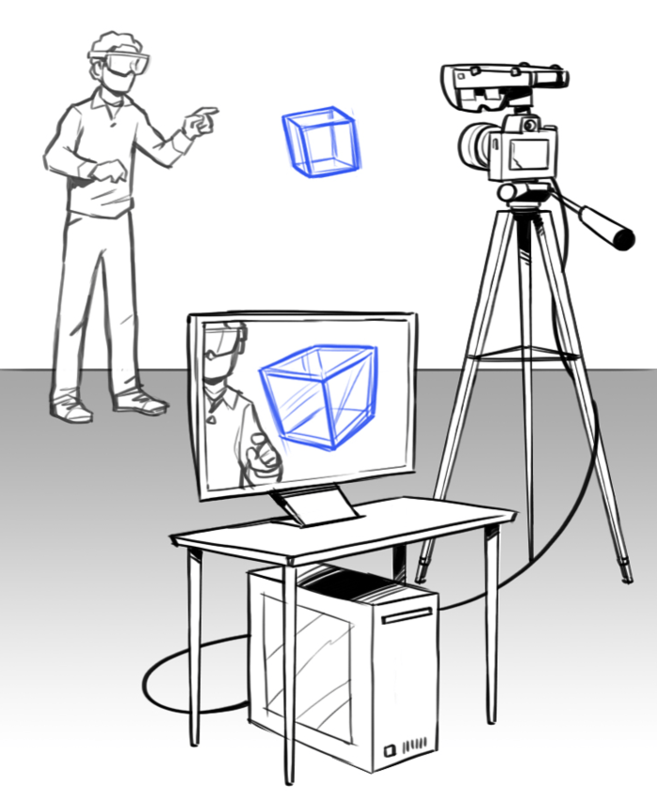 This is a combination of MRC (Mixed Reality Capture) which already exists and some new updates that address some of the short coming of the MRC – especially when working with a audience. The main use case on the spectator view – as the name suggests is to allow those in the room not wearing a device to see the holograms but also the interactions that the folks wearing HoloLens with their mixed reality experience. You can use this to capture a mixed-reality scene, live stream the content (say in a meeting / conference), and, shoot/record the video. 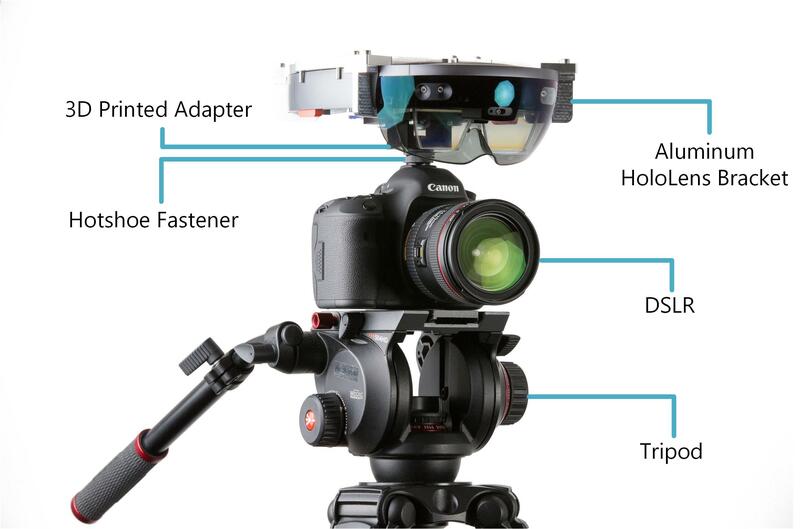 This essentially is the ‘cheap’ version of the special camera rig that Microsoft uses for keynote presentations. It is not as straight forward as you might imagine; but at the same time if you are doing this ‘properly’ it isn’t as complex as well. You need some special equipment, and need to change some configuration, and add details to your apps to account for this. You do need some special DSLR cameras (with HDMI output), and some other hardware – details can be found here. You can also 3D print the mount (STP can be found here). 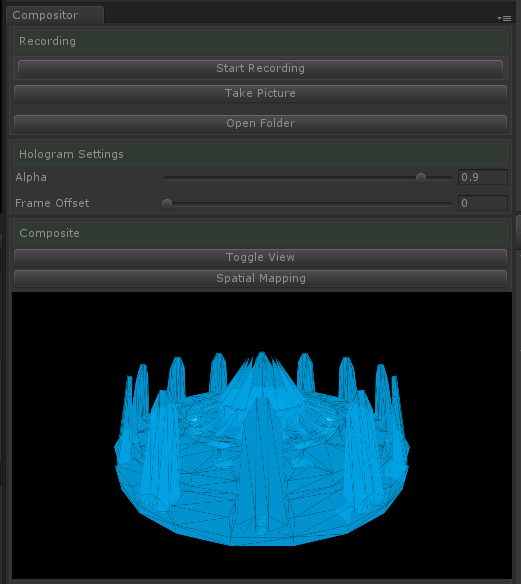 And in addition there are a bunch of other steps that you need to do – from calibrating (to get the offset from the camera), to the Compositor (which is a unity extension) and allows you to record the video and change the hologram opacity, spatial mapping data details, etc. All the detailed steps can be found here. And if this is all new, then I highly recommend to check out the Holograms 240 course. And below is an example on what this all can look like. 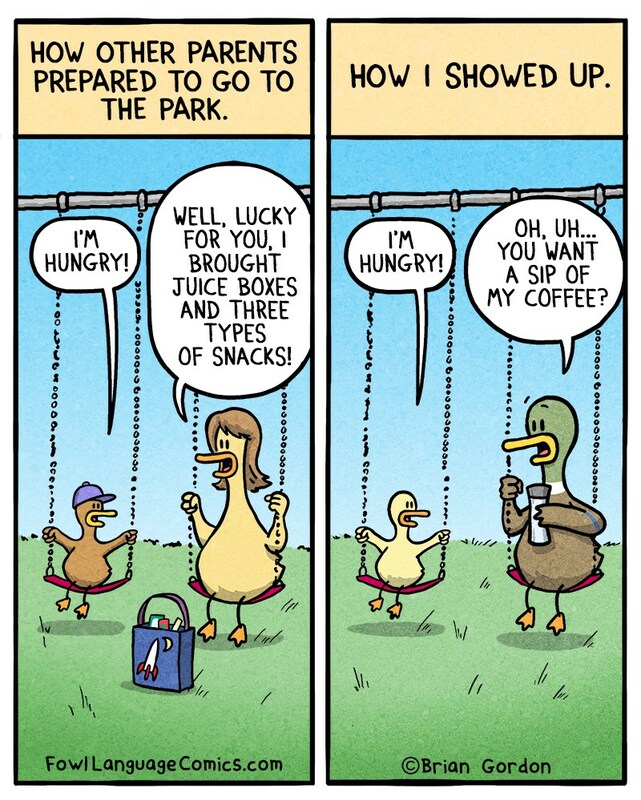 Us vs some of our friends. You know who you are. I have been using Mouse without Borders, a program that allows you to make a virtual KVM between machines for some time at home and it is awesome. You can use one set of keybard and mouse among various (windows) machines including clipboard and copy and paste. If you haven’t tried it, I would highly recommend it. However lately I could not connect between two machines and kept getting the error: “Only one usage of each socket address“. To the point where it was unusable and was pretty annoying. I looked online at their site but nothing jumped out. BTW, I was seeing this only on one machine (running Windows 10) and not the other one (also running Windows 10 but an inner ring of the Creators Update – essentially the next version of Windows). What I understand the issue to be is that Windows is running out of ports and where programs that use a port for a short time, it won’t matter much, in this case the port is always going to be used. And if you are not sure on how to get the elevated command prompt – easiest way to do that is press WinKey + X, and from the menu select Command Prompt (Admin) as shown below.